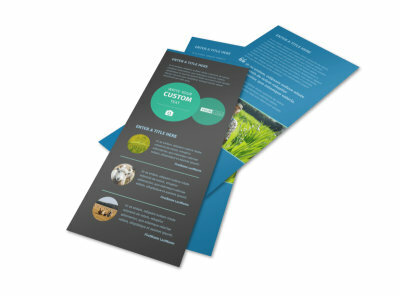 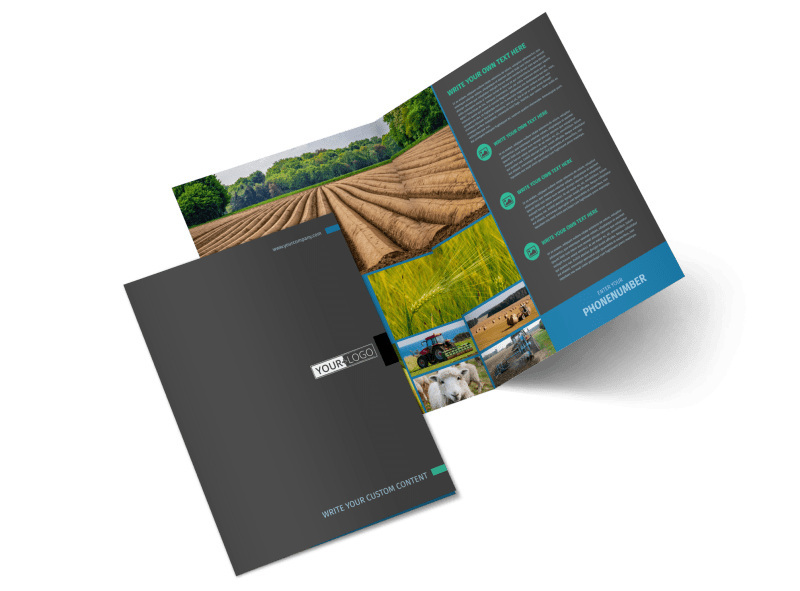 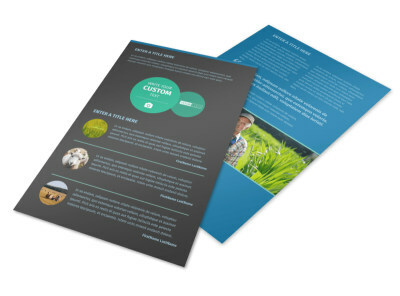 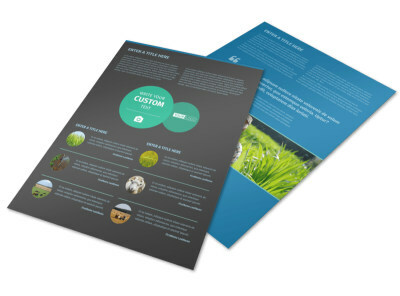 Customize our Farm Management Brochure Template and more! 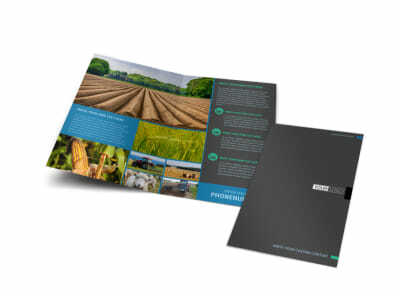 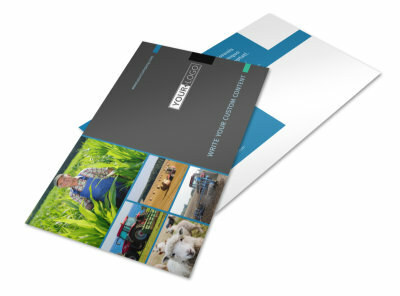 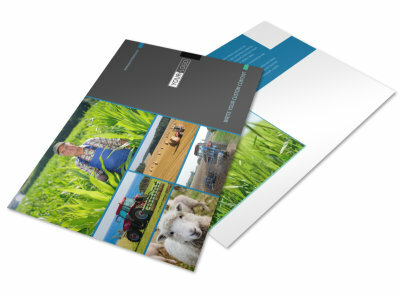 Reach out to local farmers with farm management brochures you create yourself with our industry-specific templates. 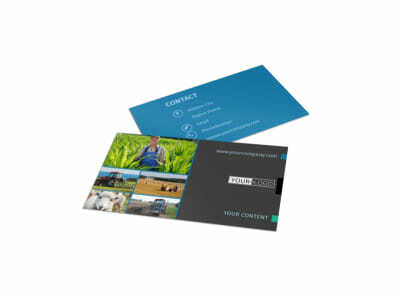 Detail your farm management services, your expertise, and more using uploaded photos and custom text. 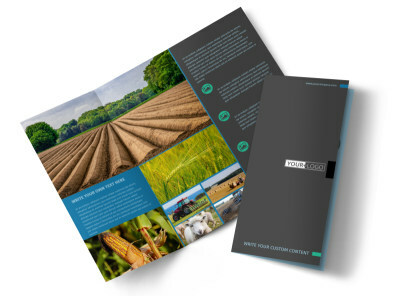 Print your brochures in bifold or trifold formats, or trust our pro printing team to add a professional touch to your finished design.